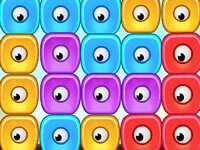 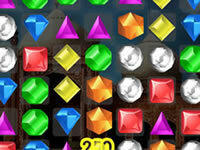 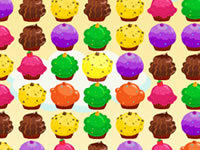 Match the jewels in this colourful puzzle game. 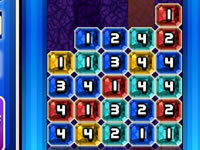 Create combo's and make the gems cascade to reach the highscore. 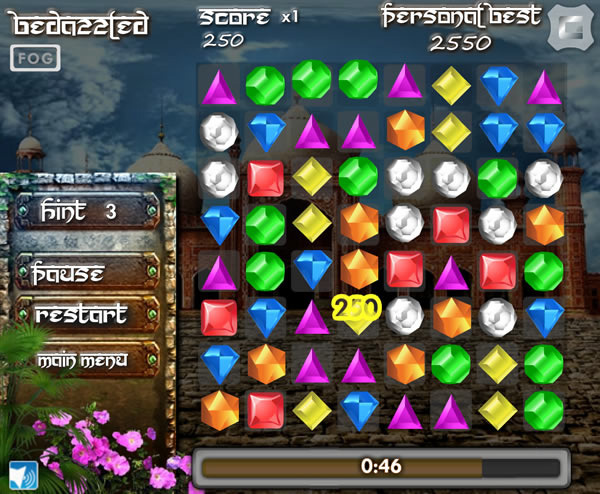 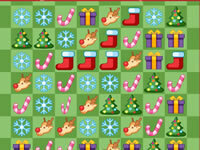 Match more gems together and create special gems which explode, fire lightning and more in this free online puzzle game.